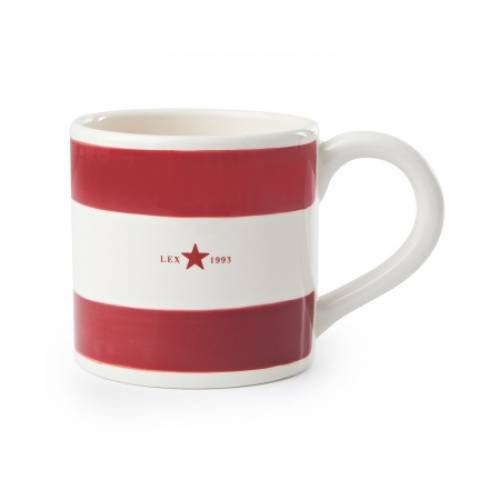 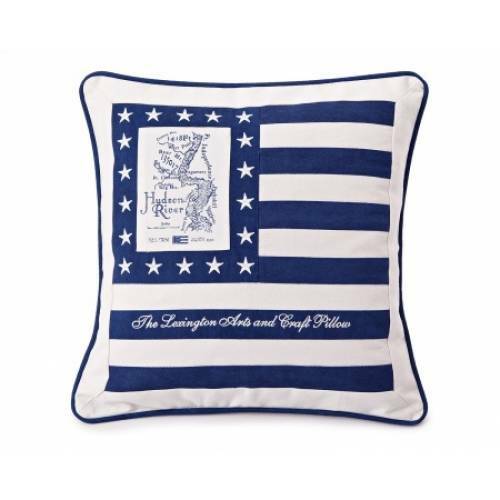 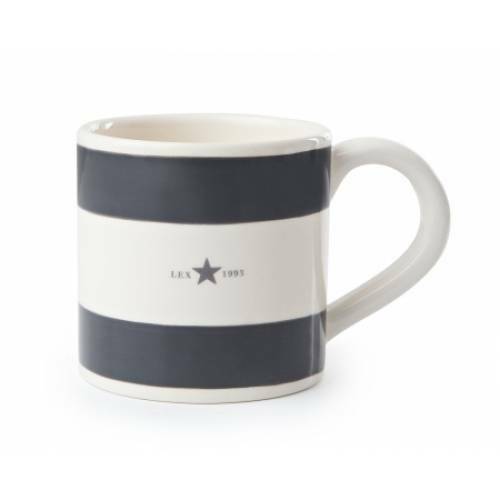 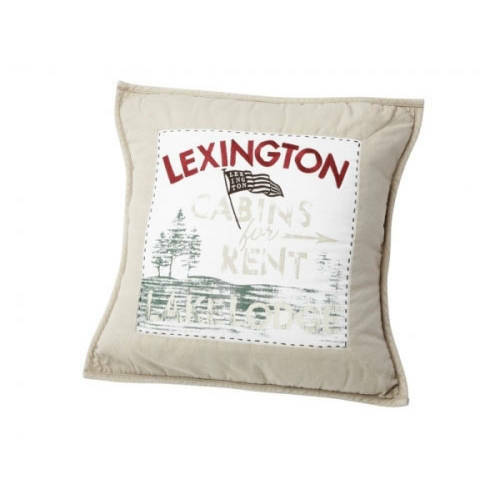 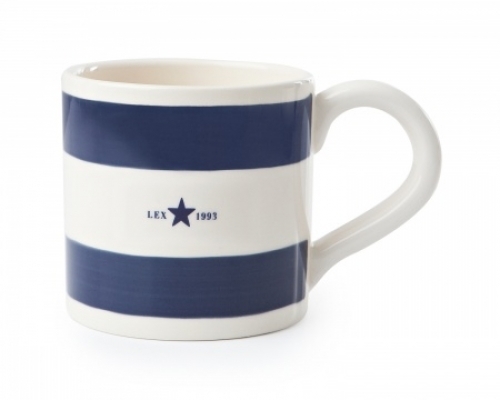 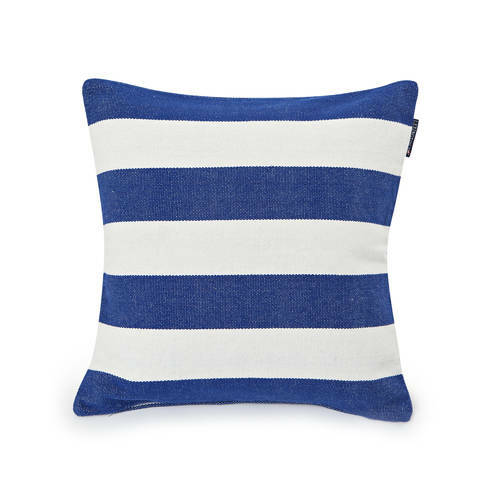 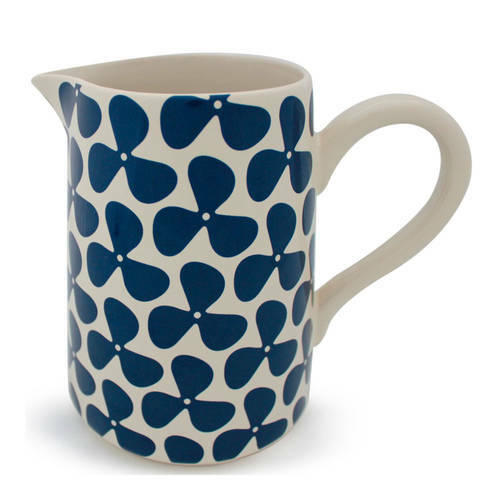 Striking Lexington striped mug with a glazed surface and a stamped star in the centre. 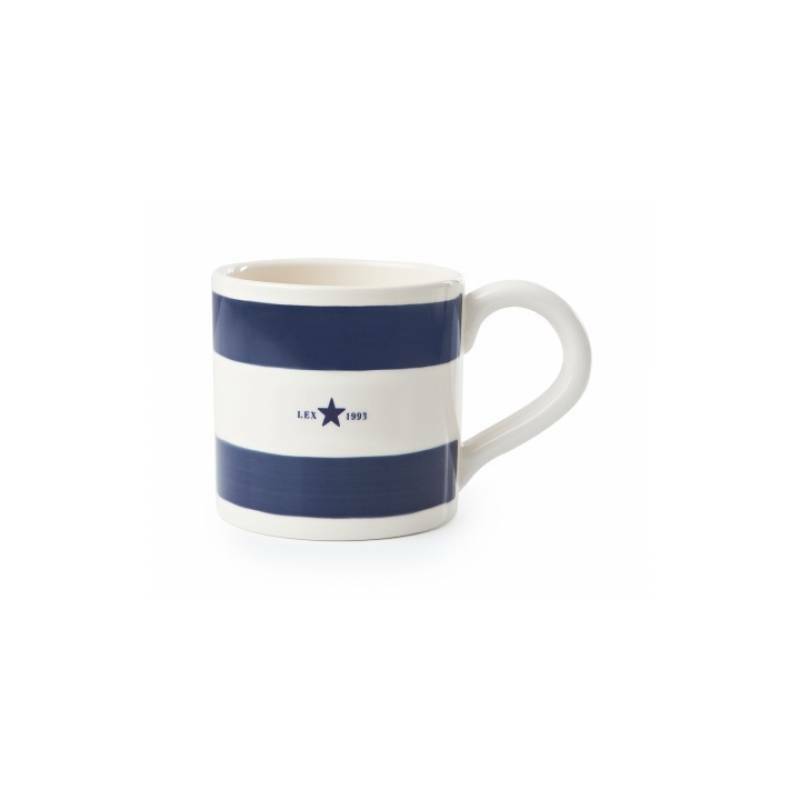 Generous size. 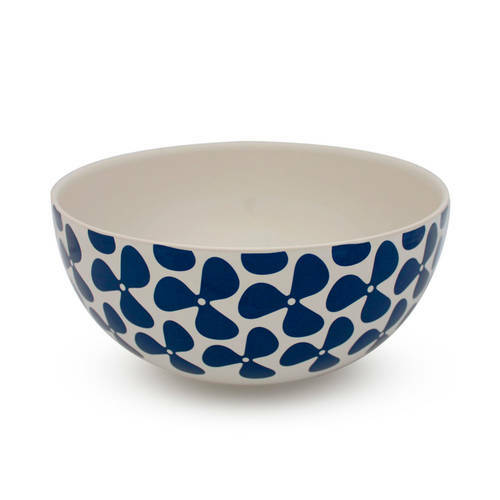 Made of earthenware.